Anthropologie has just released its Spring Collection called The Life Within which is all about personal expression. The collection comes in 3 different looks: An Organic Approach, Layered (Im)perfection and City Centered. I love all three looks, the neutral vibe of An Organic Approach, the cool look in City Centered and the colorful eclectic vibe in Layered (Im)Perfection. You can decide for yourself which style you like most. 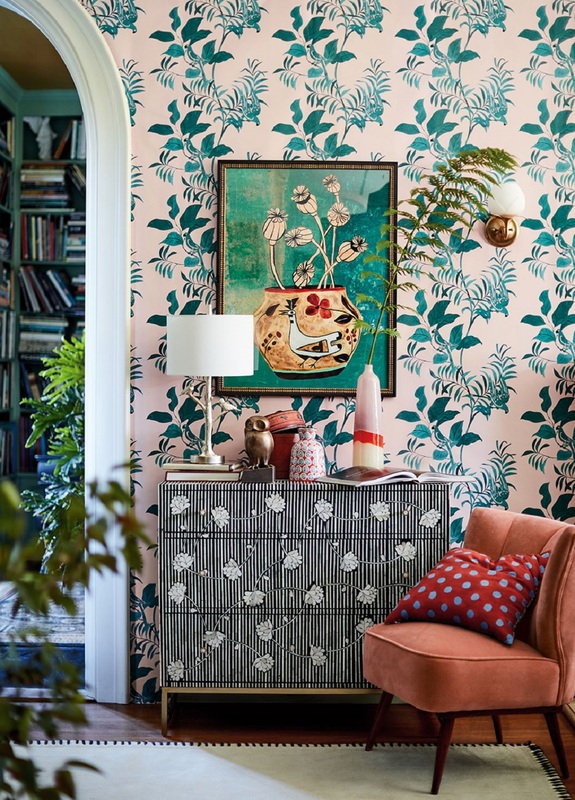 Just scroll down for all the pictures of the Anthropologie Spring Collection 2019.